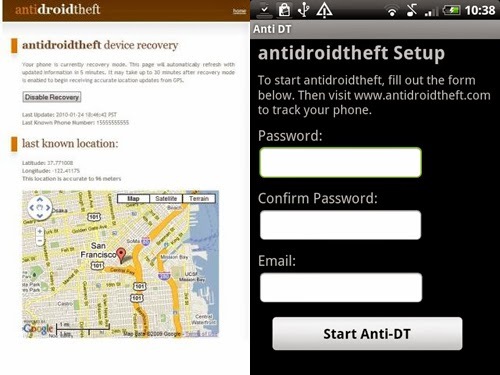 Worried about stealing of your costly phones??? Here, is the way you can get it back!!!!! In this world of advancing technology and great heavy high end devices. The risk of losing such heavy priced devices is a big headache. You may be using an iPhone, or a Xperia or a Samsung high end device. So now you can chill as there are apps available in the market which will look after your mobiles!!!! The era is now when the phones are the ultimate solution for all that we need. 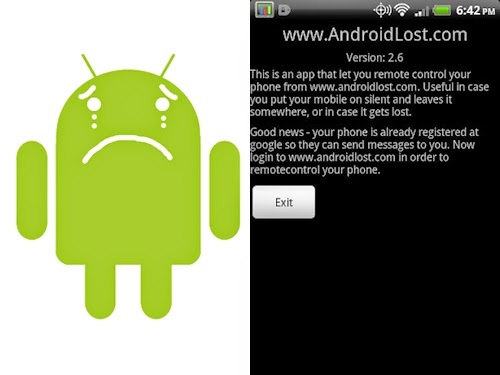 The mobiles we use are not safe of stealing and getting lost. 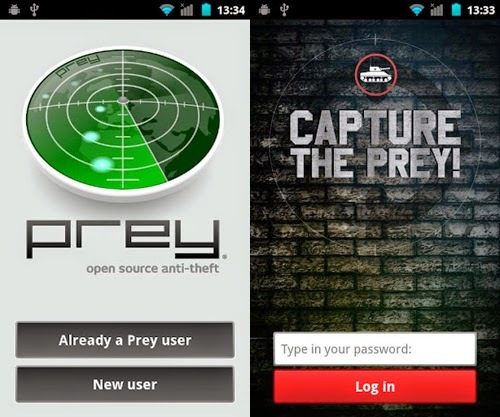 So to protect the your precious most loved mobile phone.we the hackgiri team are providing you few apps that you can install to protect your mobile from getting lost and get it back without any hard works. 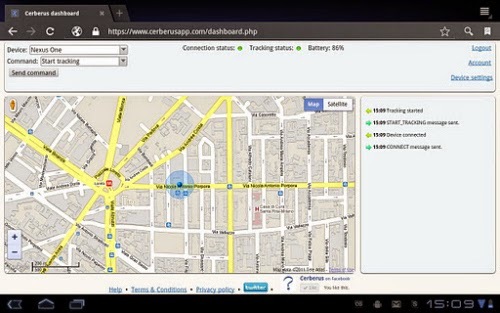 [Free] Here’s a simple anti-theft device which lets you locate your phone via GPS, track changes made to the SIM card and view the pictures that have been taken by the smartphone all through the Web. 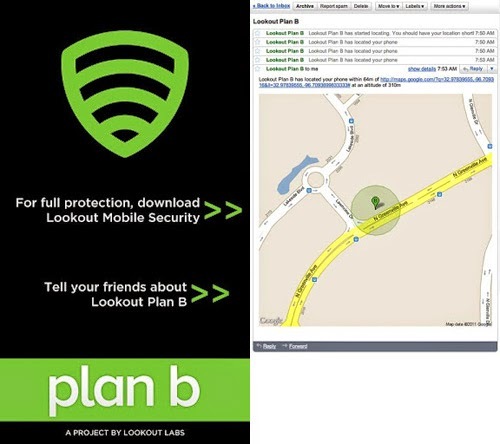 Here’s some news coverage on how the app actually helped a user get his stolen phone (and the car it was in) back. [$0.99] Find My Phone is a simple app that lets you track down your phone via GPS. Just text "findme" to start tracking and "ringaloud" to make it start ringing. You can text from a friend’s phone or from free online SMS services. [$4.95] This one has plenty of anti-theft protection, with remote block, remote wipe and device-tracking capabilities via GPS, Wi-Fi and Google Maps even if your SIM card has been replaced. Unwanted or unknown calls and text messages can also be blocked.